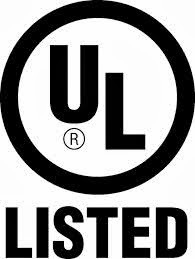 It is good to see that Underwriters Laboratories UL will now test devices and products that claim to be green and if the product is as good as it claims it will get the UL Environment logo. This got me thinking as the Bloom Coffin is an electrical device it must have UL approved components and in total may be UL approved for electrical device safety. Now we just need UL to do the efficiency tests on the Coffins and compare their results to Bloom’s claims on their website. 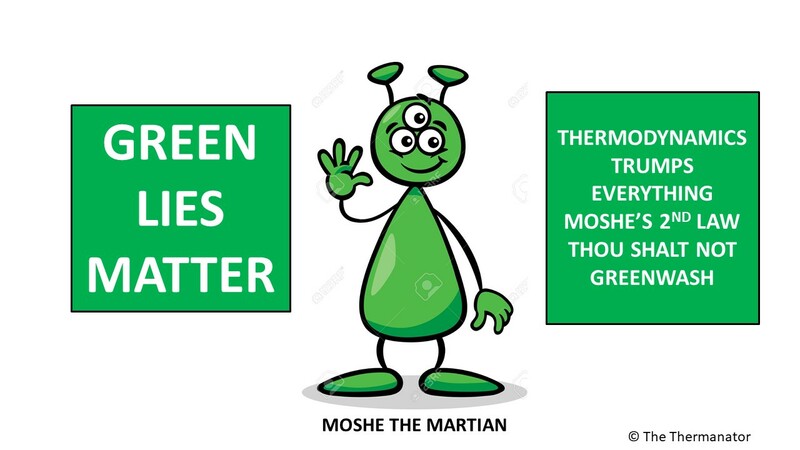 I challenge Bloom Energy to send us data that UL Environment tested their Solid Oxide Fuel Cell and the results show a >60% thermal efficiency as Bloom claims on their website under Better Electrons. 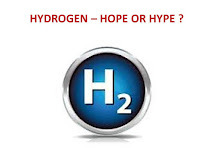 Electrons have spin and the Bloom Better Electrons have even more spin. Leslie Stahl of 60 Minutes is getting wind of the spin Bloom pulled on her in February 2010 when the Coffins were launched with great fanfare on 60 Minutes. It is interesting that the photo in the CBS link has a white board with the messages Zero Defects and Don’t Make, Don’t Take, and Don’t Pass behind the Gangrene CEO who simply lied through his teeth to Ms. Stahl 4 years ago. The next episode of the Bloom Coffin will have a white board with Zero Truth. Make it up, Take the SGIP money, and Pass the contributions onto Huffman. Robert Gates and Robert Rapier the same week. ????. Jay Carney would self combust in front of Fox!!! !